Flagstaff Web Design, Mobile-Friendly Websites, Apps, Games, & More! We are an accomplished web design and development company based in Flagstaff Arizona, with 20 years experience serving a global business community. Our services include Web Design, Graphic Design, Branding, Mobile Apps, Game Design & Development, Animation, Motion Graphics, Video & Audio Editing, UX/UI Design, Interaction Design, Front-end Development, WooCommerce, WordPress, SEO, & Email Marketing. Need to update a tired old website design? We've got you covered. 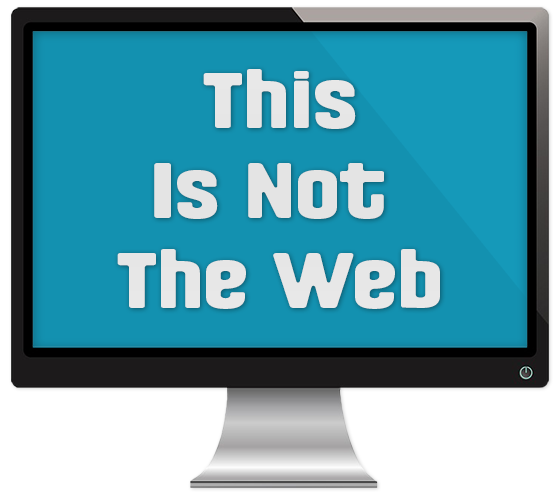 Is your website still not mobile-friendly? We can completely rebuild it from scratch with a single codebase for mobile, tablet, and desktop. Tired of paying someone else to update your site? 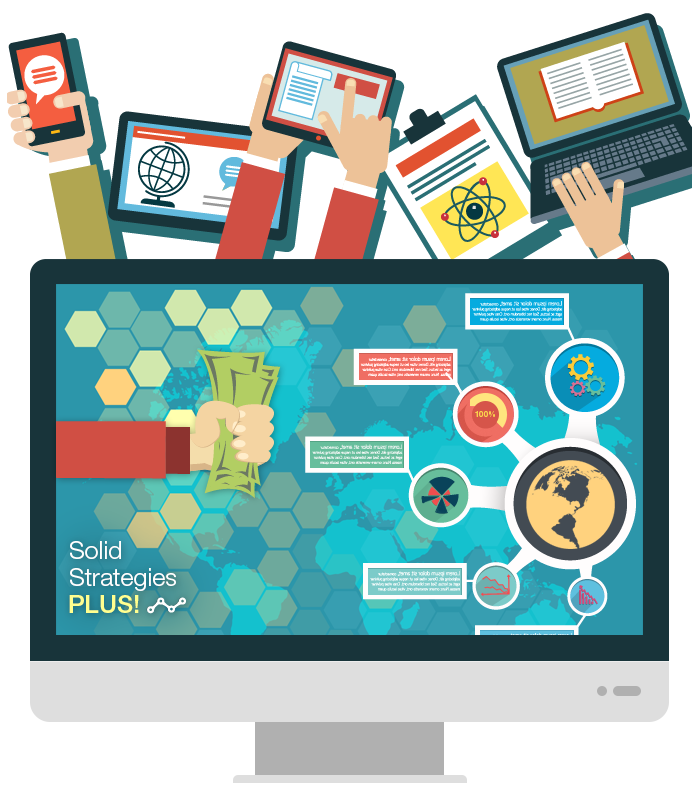 Now is the perfect time to upgrade to that Content Management System you've been needing. Have an idea for a mobile app or game? We would love the opportunity to help bring your ideas to life. Call today for your FREE consultation: 928-213-0933. There have been great strides in this area over the last few years, and we are happy to extend this service to our clients. If you have an idea for a game, we would love to speak with you. As always, all consultations are confidential & free! All work is custom, designed and built from scratch to fit your exact needs and budget. As such, project costs will vary greatly. The average range of pricing for the design and development of a new game is between $3,965 (no user management or back-end services) and $20,865. Obviously, development costs can increase considerably for games that are more complex, with more levels, and require Leaderboards, push notifications, in-app purchases, security, monetization, game analytics, etc., etc. I've been designing and building mobile apps for many years now. One of the developments I’m most keen to share with you is the use of task oriented micro apps, and more specifically, how they can add mobility to your business. Micro apps can improve your daily workflows by providing micro-moments of productivity for business owners and their employees, on site and on the go. They are highly focused, simplified apps designed to allow you to mobilize and streamline a specific task or business processes out of the office, on the go, or out in the field, from your mobile device. Replacing paper-based processes with micro apps can be a great way to enable staff to be more effective and more productive. As an example, one might open a specific app on their smartphone, tap to create a new record, check the relevant boxes, provide a description, and submit it to the system. Nothing to be typed up later at an office computer, no paperwork to lose. What makes mobility apps even smarter, is that your task can be enriched or validated using some of the devices own capabilities, like voice memos, camera, GPS/mapping, and more. Micro apps can improve most any routine task. The question is, what does your staff do throughout the day, week, month, or year (within your various business processes) that could be streamlined by a simple task-oriented micro app? The best way to gauge how useful a micro app might be, is to gather with your various teams and staff members and brainstorm. What tasks or business processes do they now perform that could be done faster and easier by a carefully tailored micro app? You might be surprised how quickly ideas begin to flow. Also, are there ways an app might enrich your existing and/or prospective clients? I would be happy to discuss all of this with you at your convenience. 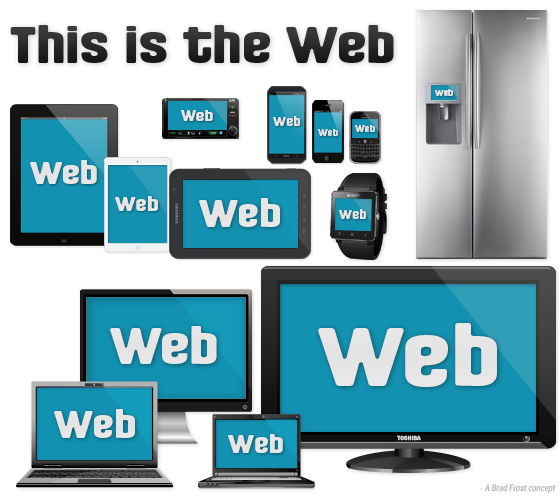 Responsive Web Design means having one site (a single code/content base) that responds, or adapts, to fit the screen of the device viewing it. This allows for the best possible experience across the largest array of devices. Google has put the brakes on mobile search results for websites that do not have a mobile-friendly solution, affectionately called "Mobilegeddon" by many. So what exactly does this mean for you? It means if you do not have a responsive website, or at least a separate mobile version for smartphones and tablets, your website may begin to lose its placement in search results on mobile devices. "Google announced on November 4th, 2016, that in order to make their results more useful, they've begun experiments to make their index mobile-first." I've had a bit of a time finding a good sales rep skilled at closing sales on web related services, such as web design and SEO, with any kind of consistency. Granted, their primary focus is on much larger corporate deals, where mine is on keeping the wheels turning. Corporate deals can take six months or more to come to fruition, and unfortunately, provide nothing in the way of operating capital in the mean time. So I thought - why not offer the greater business community a shot at the same 30% commission that I offer my reps? Designing a website involves clear thinking and broad assessment. Developing a substantial site takes a considerable amount of research as well. Brand management, information architecture, technical writing, graphic & media design, and of course, content production, these are all elements of the building process. They should be met head-on to ensure that your project evolves in a professional manner. An outline of your goals will serve as a working foundation, and provide for a more fluid workflow. 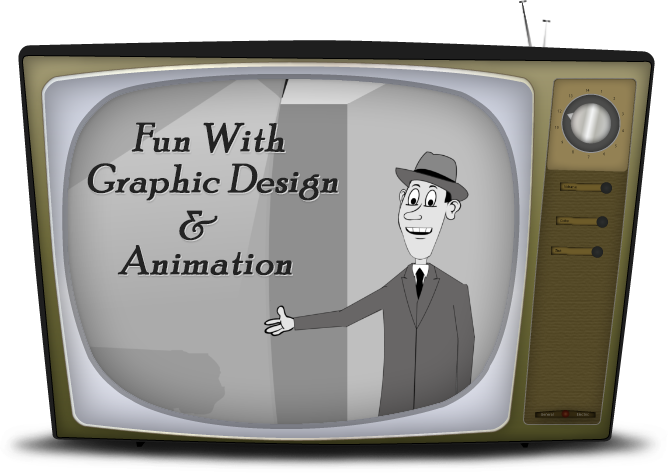 Adobe Creative Cloud, Toon Boom Animate, and Blender are some of the software applications we use to create unique and eye-catching graphics, with Creative Cloud containing After Effects, Animate, Dimension, Photoshop, & Illustrator. Graphics separate, enhance, and compliment color schemes, define ideas and functionality, and generate emotion. From our point of view, the term "Professional Web Designs" implies a high level of expertise in graphic design as well - you cannot separate the two. We began building mobile apps in 2011. This service includes the design and development of a custom mobile app – either a micro app (single task or business process) intended for employees (B2E) or the app store (B2C), a multi-functional app intended for employees (B2E) or the app store(B2C), or a web app. All work is custom – designed and built from scratch to fit your exact needs and budget. Get your Flagstaff mobile app development project started today with a FREE custom quote! Motions graphics is an evolving art form best known for bringing ideas to life through movement and sound, as opposed to static images. Compositions are comprised of text, photos, graphics (such as logos, artwork, icons), video clips, and sound files, and are animated in Adobe After Effects using keyframes and the timeline. We approach this area with much excitement, because there are some really great things happening across the web in this field, and we are excited to be a part of it.